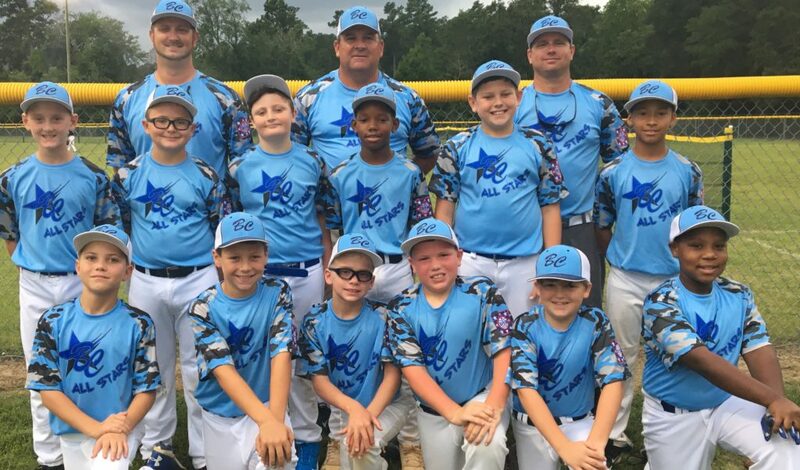 The Bladen County AAA (Minors) All-Stars won their first game in the District 2 Dixie Youth Baseball Tournament at Tabor City and will play Monday night in a winner’s bracket game. Team members are Front Row (Left-Right): Richard Severine, Jr., Cade Allen, Aiden Russ, Weston Hilburn, Jonah Bryan, Emmanuel Drew. 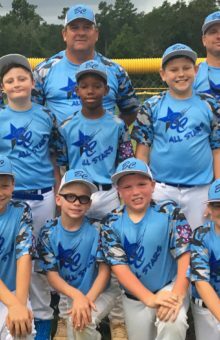 Second Row: Conner Monroe, Hunter Hester, Chason Harris, Hezikiah Adams, Will Durden, Jaden Parker. Back Row: Coaches Phillip Monroe, Nathan Allen, Joseph Russ.